Starting in January 2017, the city of Philadelphia became only the second municipality in the US to impose a tax on sweetened beverages (SBs). Unusually for such taxes, the Philadelphia Beverage Tax (PBT) applies to all SBs, whether sweetened with caloric or non-caloric sweeteners. A report prepared by Oxford Economics in partnership with the American Beverage Association (ABA) analyzed the economic impact of the PBT a year after its introduction. 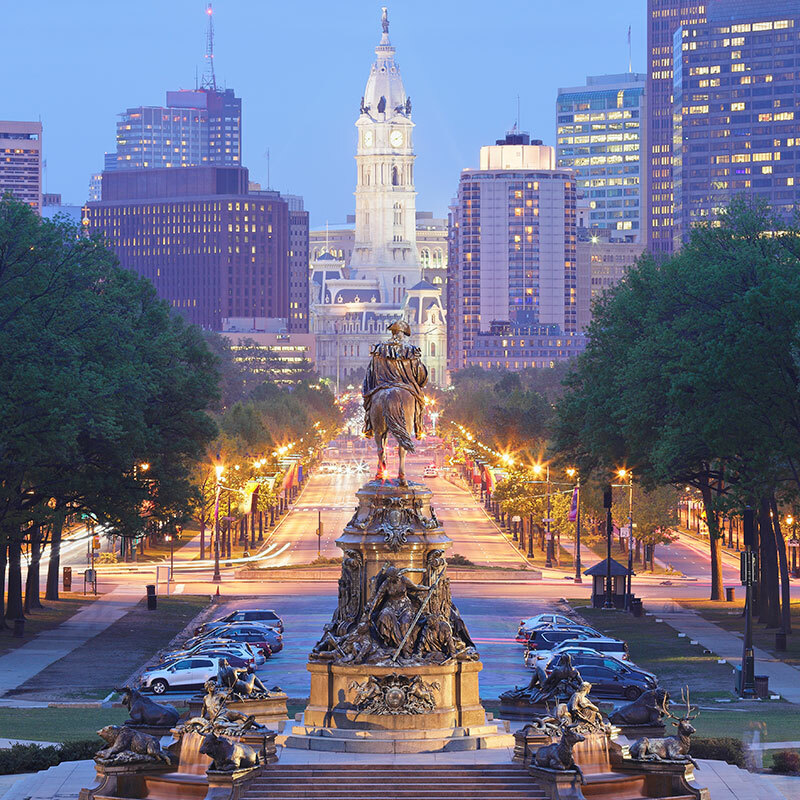 It found out that the city of Philadelphia lost an estimated 1,192 jobs, which corresponds to an $80 million USD loss in annual GDP and a $4.5 million USD loss in local tax revenue. This reduced economic activity resulted in a $4.5 million reduction in local tax revenue. Furthermore, the tax led to a significant cross-border shopping phenomenon with a 29% sales drop within city limits while sales increased by roughly 24% in surrounding areas. The report also highlights a shift in consumption from taxed products (including diets and lights) to untaxed substitutes with calories: sales of untaxed drink mixes and instant teas increased 29 and 32% respectively.